OK, you have chosen the roof for your house or maybe you already have one. You have selected the right color and durability. All is in place and looks great. Like they say – you’ve got a roof over your head. Do you want to keep it that way? If you do, there are a few finishing touches which need to be made. You need to install the gutters and downspouts. 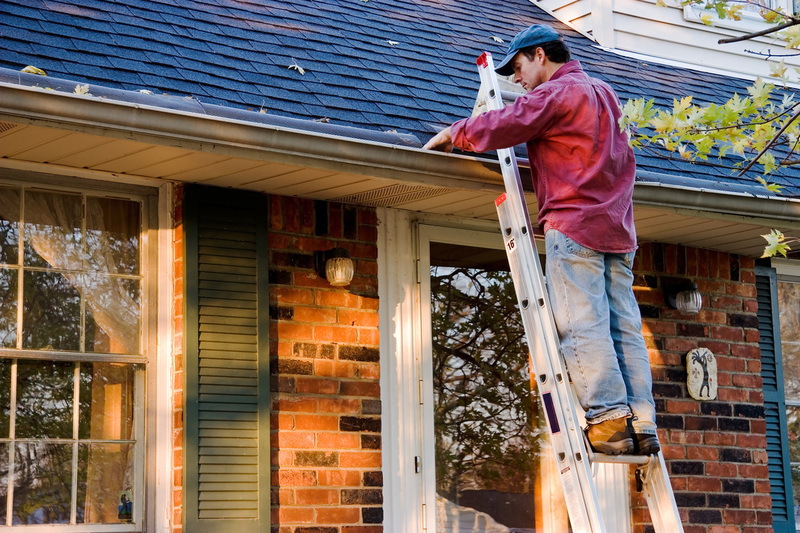 Sugar Land Roof Repair are the experts on replacing and/or putting up new gutters and downspouts for your roof. Why do we need gutters and downspouts? A 10 by 10 roof /we all have much bigger than that of course/ equals 100 sq. feet roof area. Standard rainfall in the Texas area is 34.70 gallons per sq. foot per year. For our 100 sq. foot roof this will equal to 3470 gallons of water annually! That is a lot of water. And the above is just average data. In June and October, we have double the standard amount of precipitation. We do not normally get much snow in Sugar Land, but, this year in March (2015) we had that too – about 3 inches of snow! This can do a lot of damage if you are not prepared. If you are prepared, actually you will be literally “singing in the rain’ and “in the snow”, for that matter. To be prepared for standard or extra rainfall, we need good, adequate, properly installed gutters and downspouts. These help you channel the water which is falling on the roof to where you would like it to go. This could be the drain, or your precipitation water collector, which you use to recycle your rainwater and keep your grass green. For the selection of your gutters and downspouts, let us assist you with that. You can choose the design, material and color and of course – set the budget. After analyzing your roof, our experts will advise on what size, shape and add-ons /gutter braces, gutter bars, roof aprons, end caps, straphangers and brackets, slip connectors, conductor pipe bands, elbows, leaf guards and strainers, etc. you will need. Sound complicated? Well, it is. But do not worry, we are there to help. All this is quite necessary, however, if you want a long life and proper functionality of your gutters and downspouts. So the selection is done. 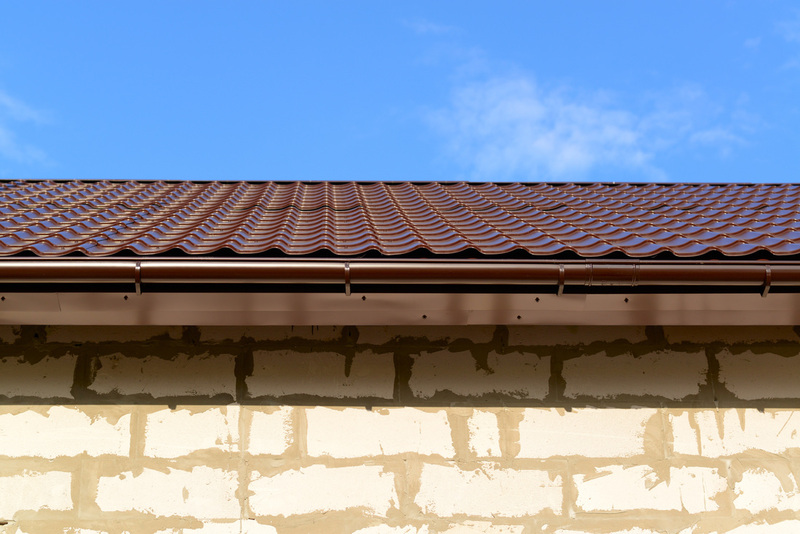 You have chosen the best gutters and downspouts for your roof. 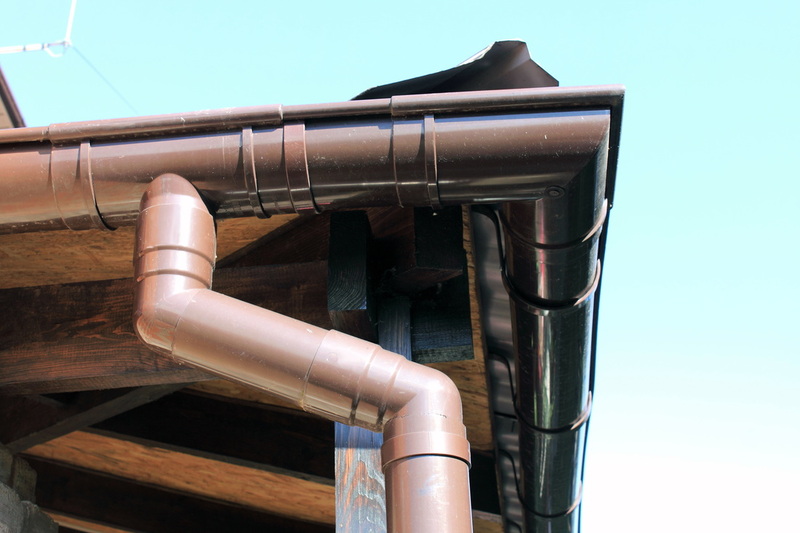 We advise that our experts at Sugar Land Roof Repair install the selected gutters and downspouts. You will have a guaranteed perfect performance and long life to your roof system. That’s it. You are done. Well, you see this is why you need us at Sugar Land Roof Repair for we are the experts and will take care of this for you in no time at all. If it sounds difficult, well, it is. It is also very important that you get it right. Otherwise, your investment will be short lived and the first heavy rain will destroy the effect of your efforts. Your best choice is to call us. We will have our experts install everything perfectly in no time. call us today for more information on GuTTER & DownSpout inStalls, REpairs, AND Cleaning!